There are numerous benefits to buying a low down payment car insurance policy. This includes not having to tie up much-needed funds, for those that are temporarily low on cash. It allows consumers to buy coverage, even in a tough financial situation. Some insurers allow down payments starting at just $20. Almost anyone can afford that. However, there are a few drawbacks that you should be aware of. The reason why you probably don’t want to make a big down payment is precisely why most carriers require it. 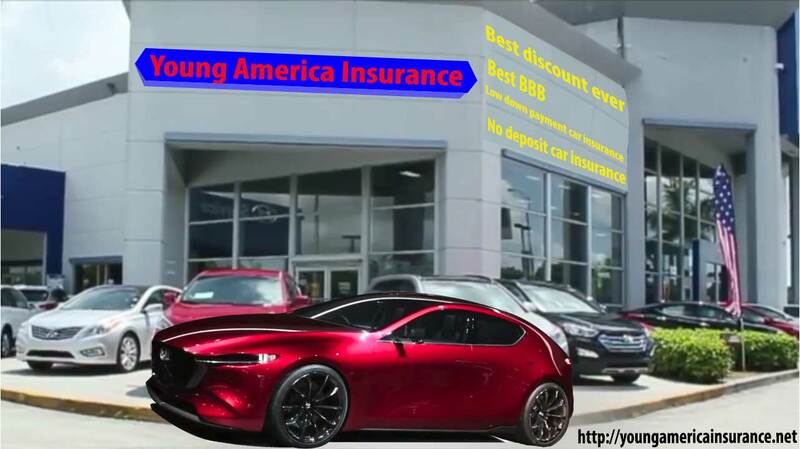 Car insurance companies view those who can’t afford to put down a big deposit as a greater risk, like someone who is only wanting insurance for a couple days to drive a vehicle off the dealer’s lot. These people tend to cancel the policy quickly, making them even more of a risk. That’s why not all carriers offer these types of deals. If you’re currently searching for new insurance, there are still plenty of options available to you, from zero down policies to paying the entire premium up front. Buying your policy in full, with one payment, can save you a small amount of money. The negative is it can also tie up much-needed funds for those who are cash-strapped. There are also deals available where you can get car insurance first month free no deposit and finance the premiums over 6 or 12 months. This is a popular option for many consumers who do not have a lot of savings. Paying a deposit on an auto insurance plan shows the provider you are financially responsible and less likely to cancel the policy. Most car insurance down payments covers one or two months of coverage. While the policy may vary by company or state, the deposits are usually between 20% and 30% of the total cost of your premium. Why Do Insurance Companies Use Low Down Payment Options? Even if you were to Google companies with no down payment options, you will notice not every insurer offers it. For those providers that do make it available, not everyone will qualify. Higher risk drivers with a poor credit score may get rejected and need to put down a larger deposit to get covered. The way companies design their insurance means that no down payments are more of a risk. Most insurance companies will only cover individuals with these deals who pose the least amount of financial risk. Getting low down payment car insurance is one of the best ways to secure insurance for those with limited savings. Maybe you just bought a car and have very little left over for insurance. With this type of policy, you can get insured from $20 down. The only real negative is the policy might cost a bit more and the monthly premiums will be a bit higher. A down payment isn’t really an additional premium, but rather something that’s built into your rate already. So whatever you pay up front is deducted from later payments. Thankfully it’s not just an added on cost on top of everything else. As for how much you’ll be asked to pay, that really depends. It varies on your estimate and your budget. Some insurers will allow you to play around with the numbers a bit. For example, let’s say a 12-month policy is $1,220 with just $20 down for the first month. This means you would be covered for an entire month for $20 and then pay $100 each month thereafter until the policy expires. This is why policies with low down payments are so attractive. It allows coverage for those on tight budgets. If your car is worth less than $5,000, you definitely shouldn’t be investing in collision and comprehensive insurance coverage. This is something that protects your vehicle, but not if it’s not worth too much. Why pay $1,500 yearly or more for car insurance on a vehicle that’s only worth $3,000 or so? However, if you have a new or newer automobile that you have invested a lot of money in, it’s smart to get collision and possibly comprehensive insurance. Think about it. If you have a $35,000 car and it gets ruined in a flash flood, comprehensive coverage will protect the investment you’ve made. You can get low down payment collision and comprehensive plans online. Compare quotes now by entering your zip code. There are many different discounts that you’ll find consistently across most car insurance companies. Some of these discounts are automatically added to your policy, while others need verification. Make sure you take advantage of all the discounts you qualify for. This takes a little effort on your part but can save you hundreds per year. Everyone wants to get the cheapest rates for the coverage they select. Here are some tips that will not only lower your rates but also your down payment. It’s no secret that driving safely can be beneficial in many different ways. Avoid tickets and accidents and watch your premiums go way down. The less you drive, the less mileage you use and the lower risk you are to insurers. Those motorists who drive less than 800 miles per month get some of the best rates. If you’re a fan of public transportation, take advantage of it and get buy now pay later car insurance. This is the amount you pay after filing a claim, before your insurance kicks in. Paying a higher deductible can lower your premiums by 10% or more. 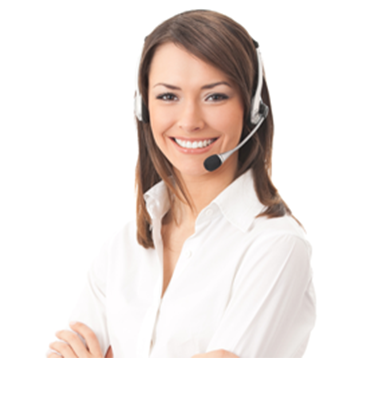 Getting set up with automatic monthly billing is not only more convenient but cost-effective. You can save money on your insurance bill just by adding this on. If you aren’t able to take advantage of any of the tips above, you can always look for the extra perks. At the very least, a company should provide some freebie discounts. For example, if you opt-in for a telematic driving tracking system, where the company can track your behaviors, you will receive a discount. There are also other extras that include transportation and locksmith coverage. The best way to find 0 down payment car insurance is to search for quotes. You can compare companies that work best for you by comparing their required down payments and overall premium cost. Direct insurers often have the lowest rates but not always. Regional carriers that do not advertise as heavily might have lower rates than the big guys like Farmers and State Farm. Direct carriers like Progressive and Geico also have low down payment car insurance plans. For well-qualified customers, a policy can be purchased with nothing down and the first month free. You can buy this type of policy online in minutes and even print out your identification card. Get quotes today and find your best rate for the coverage you need.